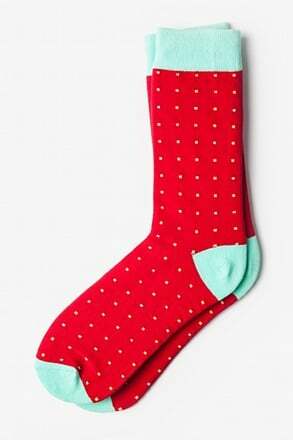 Harness the power of the polka dot with our essential Polka Power sock pack. 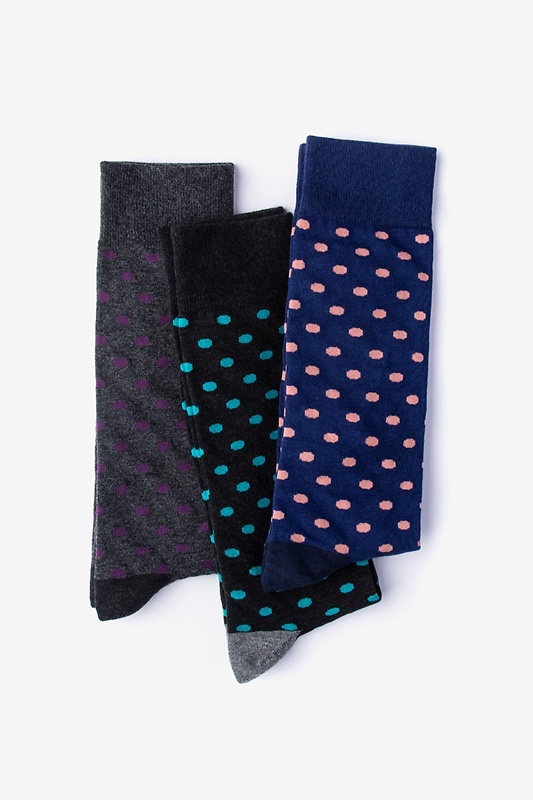 We bundled our navy Power Dots socks together so that you'll always have a basic that wi... read more Harness the power of the polka dot with our essential Polka Power sock pack. 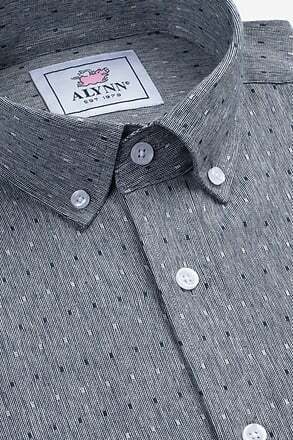 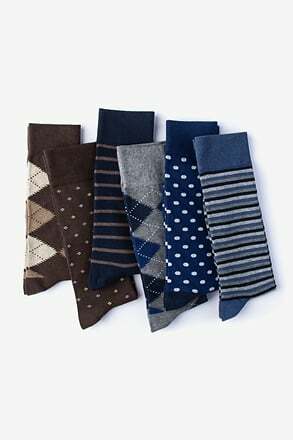 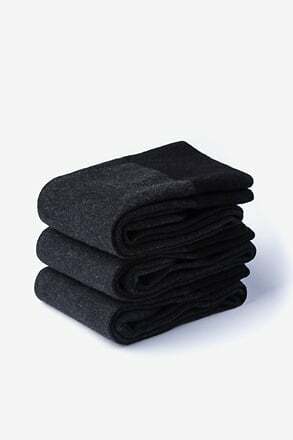 We bundled our navy Power Dots socks together so that you'll always have a basic that will fit your look. 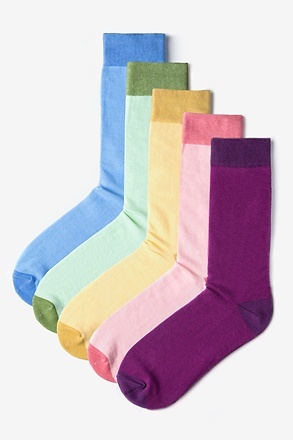 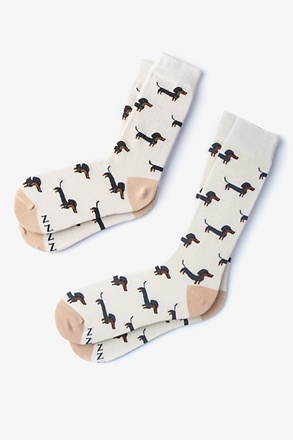 The accent colors on the socks make these socks unique, though, and will elevate any outfit to the next level of stylish-ness.